New: MinIT- a preconfigured replacement for your sequencing laptop. 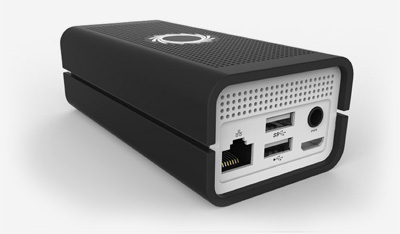 MinKNOW, the operating software for nanopore technology, carries out several core tasks including: data acquisition; real-time analysis and feedback; data streaming whilst providing device control including selecting the run parameters; sample identification and tracking and ensuring that the platform chemistry is performing correctly to run the samples and local basecalling. Local basecalling offers the user experimental setups for sequencing without any local infrastructure or where a stable internet connection is not available. Other compute setups using local infrastructure and basecallers are available, if required, and are detailed here. MinKNOW produces FAST5 (HDF5) files, and/or FASTQ files, according to your preference. FAST5 contains raw data and basecalling information. Nanopore sequencing enables basecalling and onward data analysis to be performed in parallel as the experiment progresses. The length of time the sequencing continues for can be tailored by the user to the specific application, based on the accumulated data. This enables efficient workflows and even real-time selective sequencing. Currently there are two choices for onward data analysis: real-time analytical workflows or customised analysis pipelines, created by the user from a growing number of community-developed data-analysis tools. Tools continue to be developed for standard analysis as well as looking to use the real-time aspect of nanopore sequencing to be able to carry out analyses such as real-time assembly. 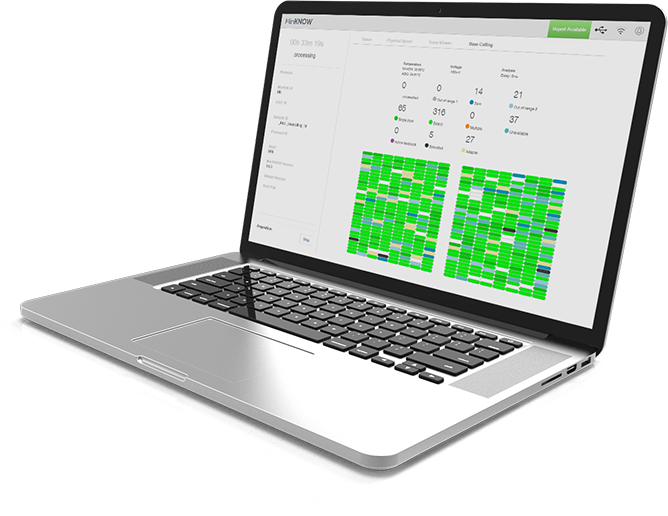 Oxford Nanopore provides analytical workflows to support researchers, using the EPI2ME platform. To customise your analysis, basecalled files (fastq) are easy to extract from the read data, to be taken forward into a variety of analysis tools developed by users of nanopore technology. These new tools are designed both to work with the long reads produced by nanopore sequencing, and to use real-time analysis wherever it is needed. For people interested in complete, end-to-end analytical solutions, Metrichor Ltd has been established to provide bespoke analytical solutions for applied markets.